This election season, a group of Arizona-based disability organizations sent a survey to all candidates running for state and federal office. The survey contained specific questions about the issues, laws and policies that affect the disability community, to see how these candidates would possibly use their time in office to enhance the lives of the disabled. This survey also serves as a resource to raise awareness of the issues that the disability community faces, which are not often in the political spotlight. 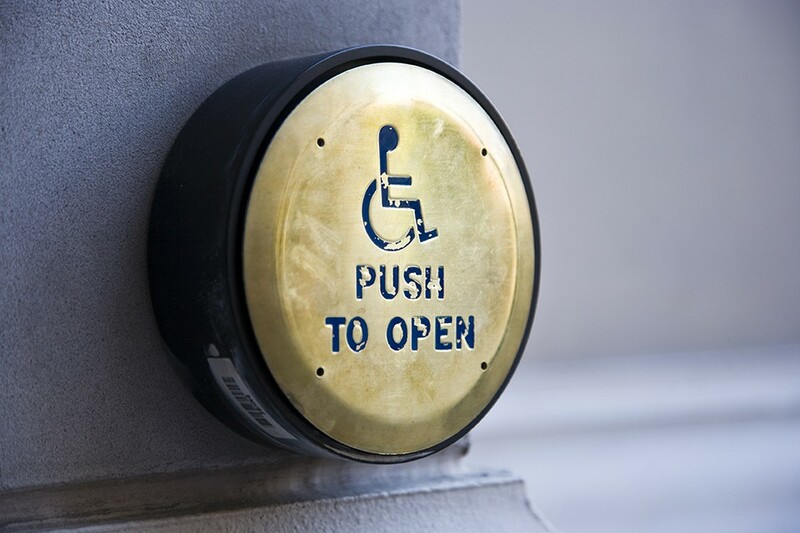 However, one in three Arizona residents are affected by a disability, according to Sarah Ruf, a community relations specialist for Arizona Developmental Disabilities Planning Council, which is one of the leading organizations that produced this survey. Unfortunately, a lot of candidates did not respond to it. The organizations stated that the survey had a 26.5 percent response rate. Although, there were a few from the Tucson area that did respond. Here are a few highlights from what they said. You can read the full document here. Atchue, who lost his 2016 race for this position against Republican Sen. Steve Smith, "definitely supports" training law enforcement to interact with individuals with disabilities. "Law enforcement has got to incorporate training on interactions with individuals who cannot communicate verbally. This training must include circumstances dealing with individuals with conditions that stem from mental illnesses and stress. We have got to train law enforcement to tell the difference between situations that are life threatening and those that can be approached with concern and tact. We are seeing too many unnecessary deaths, injuries and incarcerations." Atchue also considers the Arizonans with Disabilities Act (AzDA) - which requires local governments and businesses that provide public services to make reasonable accommodations for individuals with disabilities - "an important component of civil rights,” and does not support any attempt to delay a building's compliance with ADA standards, unless in the most "extreme conditions," which he did not provide an example of. Neither of his political opponents responded to the survey. Hoffman "definitely supports" public schools (including charter) complying with federal access laws. None of her political opponents responded to the survey. Sizer, who lost his 2016 primary for State Representative in LD-14, indicated that he is "likely to support" Medicaid block grants or a per capita cap system, which would limit the amount of money for the program. He does support additional funding for Arizona's five centers for independent living, which provide programs for individuals with disabilities. He also supports law enforcement training for interactions with the disabled community, as well as integrated employment. The rest of his survey responses indicated "not sure - need to learn more." These two candidates are currently battling each other for a seat in the House, and responded very similarly to the questions in the survey. They both support integrated employment, ADA-compliant public buildings, funding for Arizona's CILs, prohibiting insurance companies from denying coverage based on pre-existing conditions, forbidding landlords from denying tenants based on income source and Medicaid funding for higher wages for community attendants. Powers Hannley wrote, "Home health aides and other caregivers have important jobs. Unfortunately, they are woefully underpaid and often suffer from wage theft. Yes, they should be paid appropriately." They both stand in opposition to Medicaid block grants, a per capita cap system, Medicaid work requirements and ADA notification procedures. Powers Hannley noted that she voted against the latter while in office. The other two candidates, Ana Henderson and Randy Friese, did not respond to the survey.